Unfortunately, this isn’t always easy to do unless you have the full version of Adobe Acrobat, because the free Reader program is much more limited in its scope. 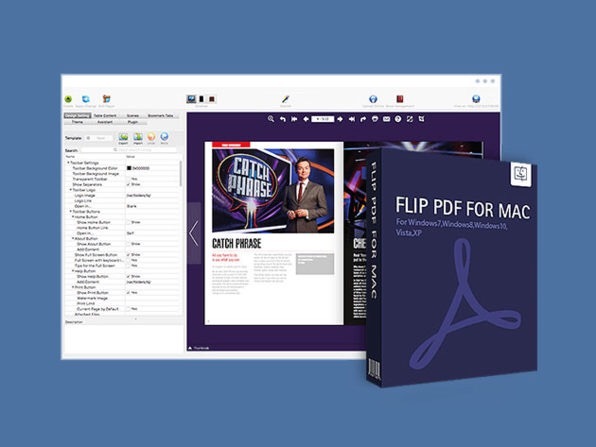 If you are looking for a less expensive way to organize and present PDF documents in different formats, Flipbuilder’s Flip PDF may be just the ticket. Flip PDF allows users to easily covert PDFs into interactive digital flipbooks. The software can be used to create e-Books, advertisements, digital brochures, and more. It can output you work in several different file types, including HTML, .app, .exe, as well as mobile-friendly formats. Flip PDF is also available for both Windows and macOS, so no matter your desktop of choice, Flipbuilder has you covered. 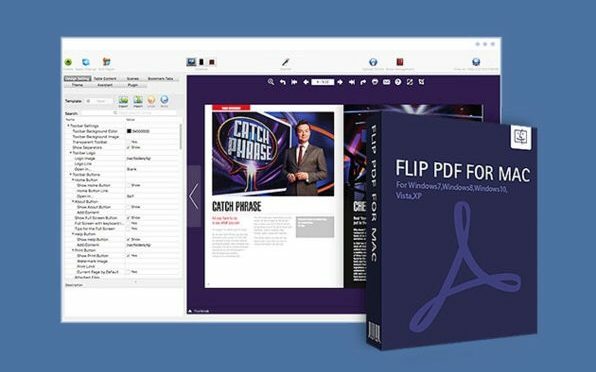 Our Deals site is offering Flip PDF from Flipbuilder for $19.99. This is $79% off the retail price of $99.00. Flip PDF is a powerful tool that allows users to easily convert ordinary PDF files into mobile-friendly digital flipbooks. This robust publishing software will prove invaluable to designers, publishers, advertisers, and entrepreneurs alike–anyone who seeks to create polished and engaging publications for online distribution. Previous PostLast Minute iPhone Guide for the Eclipse Procrastinator [Updated]Next PostIs It Time For an Apple Watch Upgrade Program?